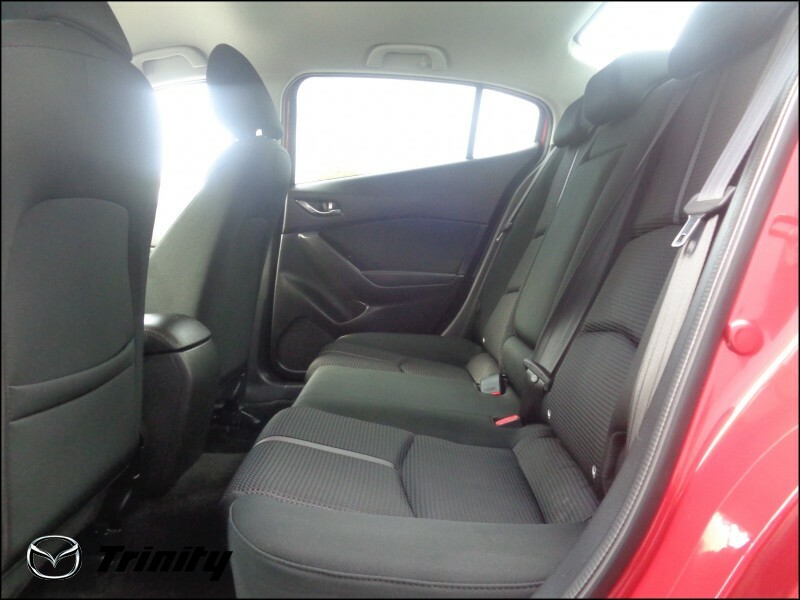 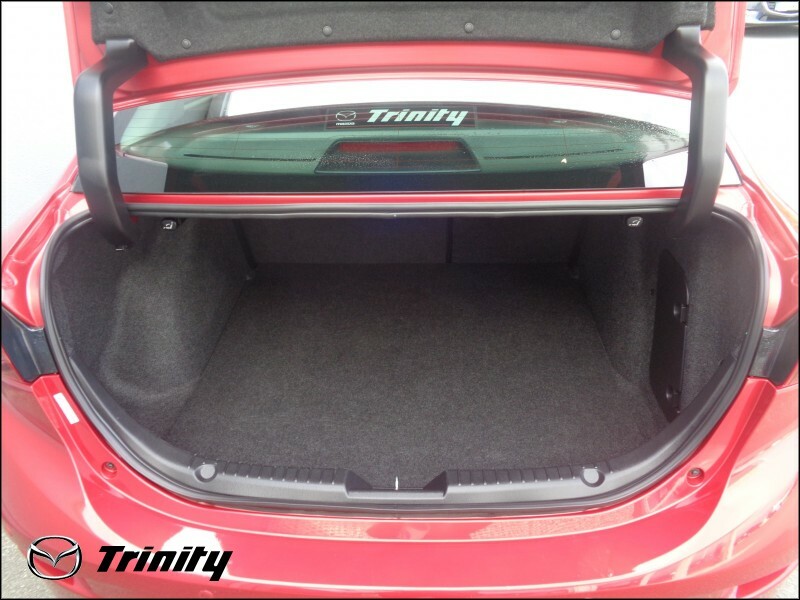 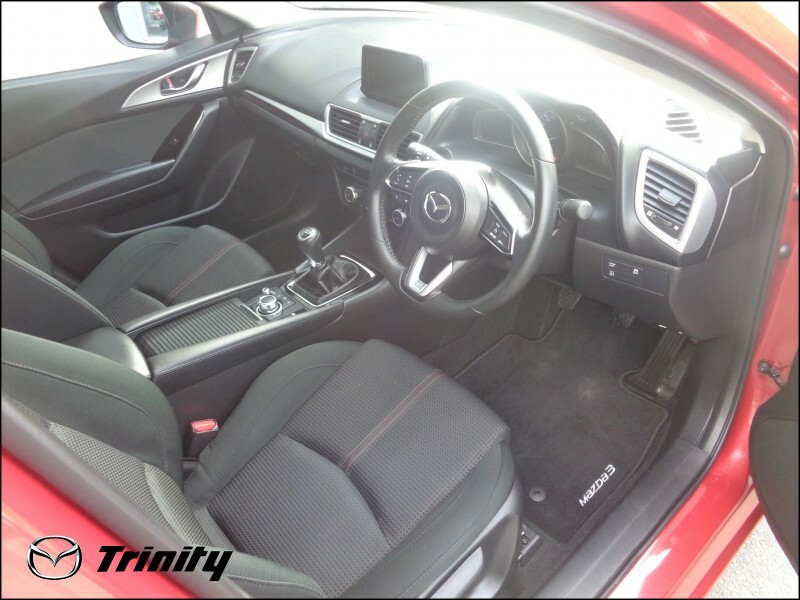 WE ARE PLEASED TO OFFER THIS MAZDA 3 EXECUTIVE SE 1.5D FINISHED IN SOUL RED METALLIC PAINTWORK AND COMPLEMENTED BLACK CLOTH SEATING. 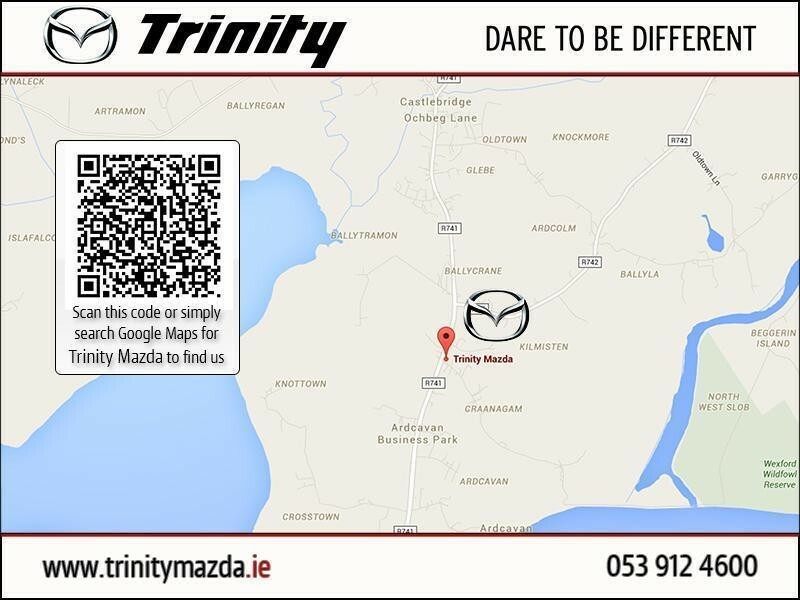 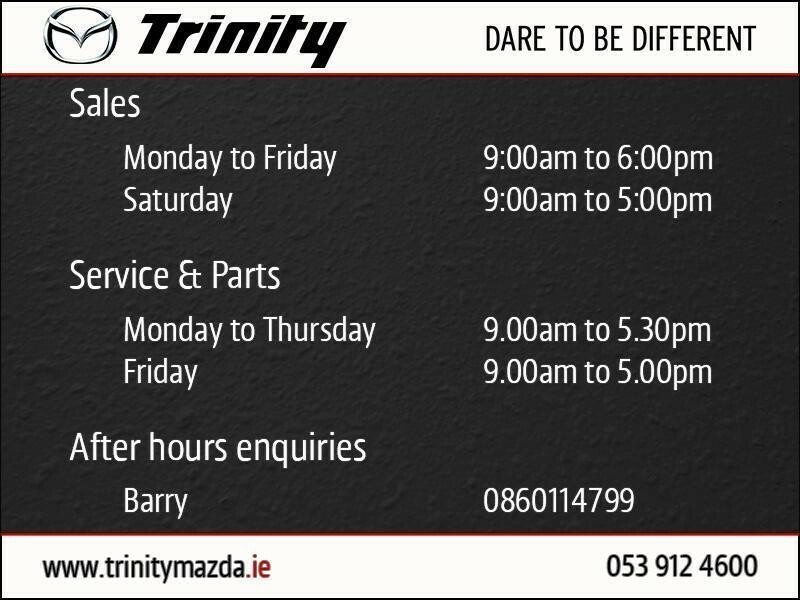 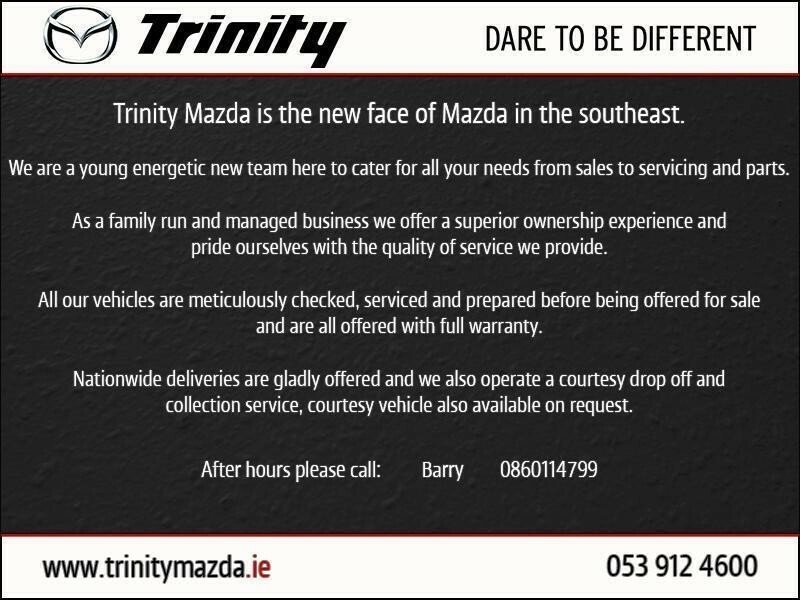 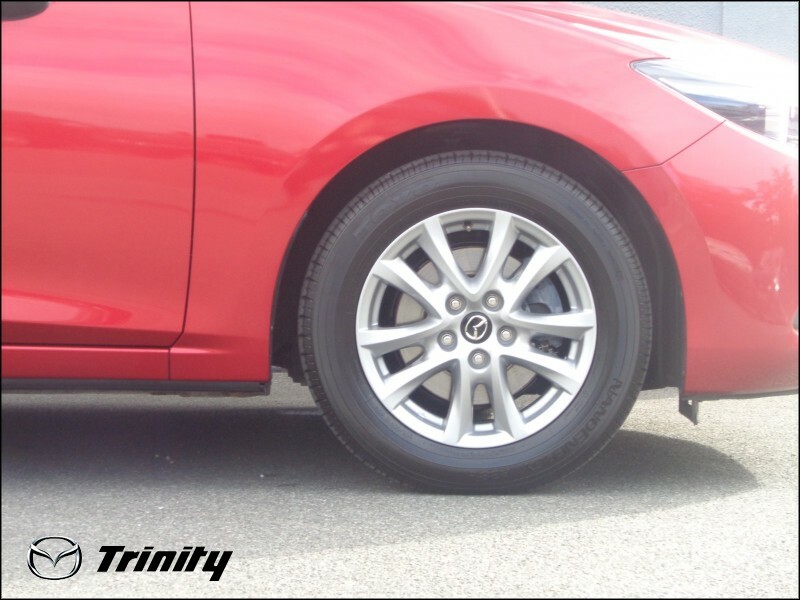 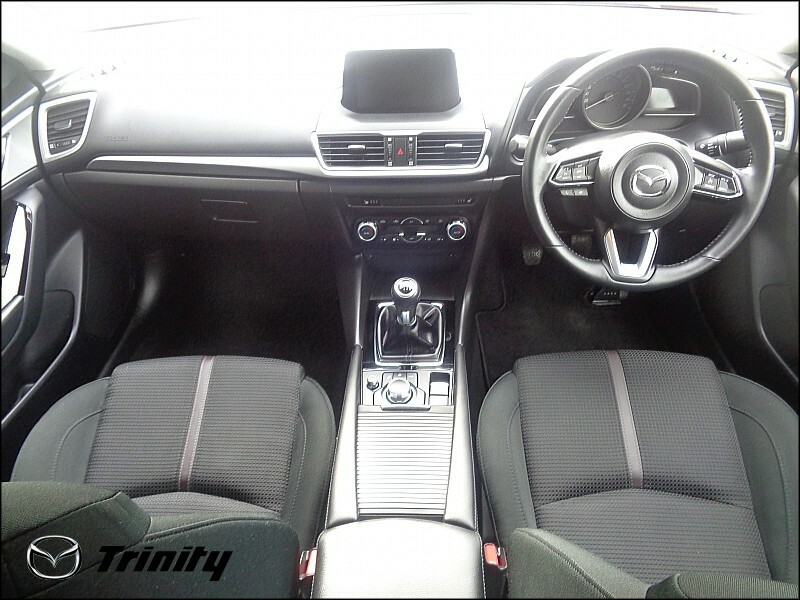 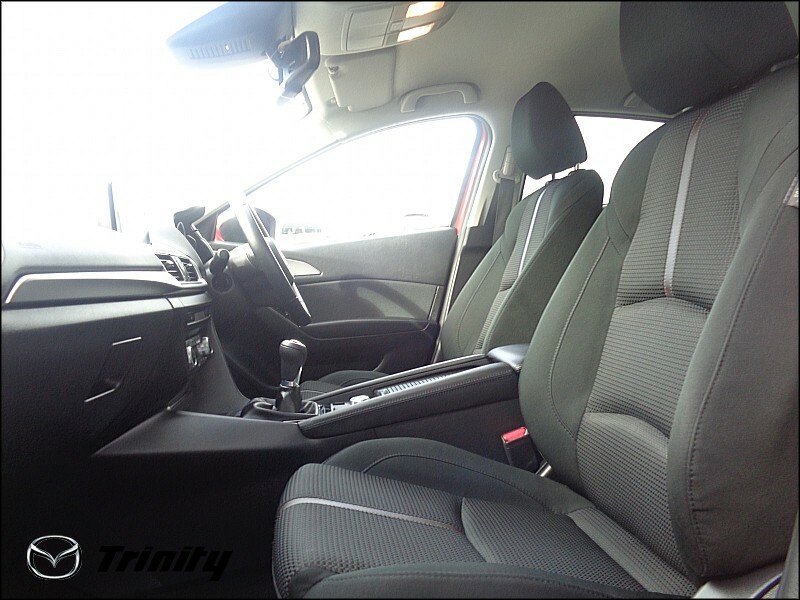 IT HAS A GREAT SPECIFICATION WHICH INCLUDES -16" ALLOYS - DUAL CLIMATE CONTROL - CRUISE CONTROL -HEATED SEATS -LED LIGHTS - PARKING SENSORS PLUS MANY MORE TRINITY MAZDA, THE NEW FACE OF MAZDA IN THE SOUTHEAST. 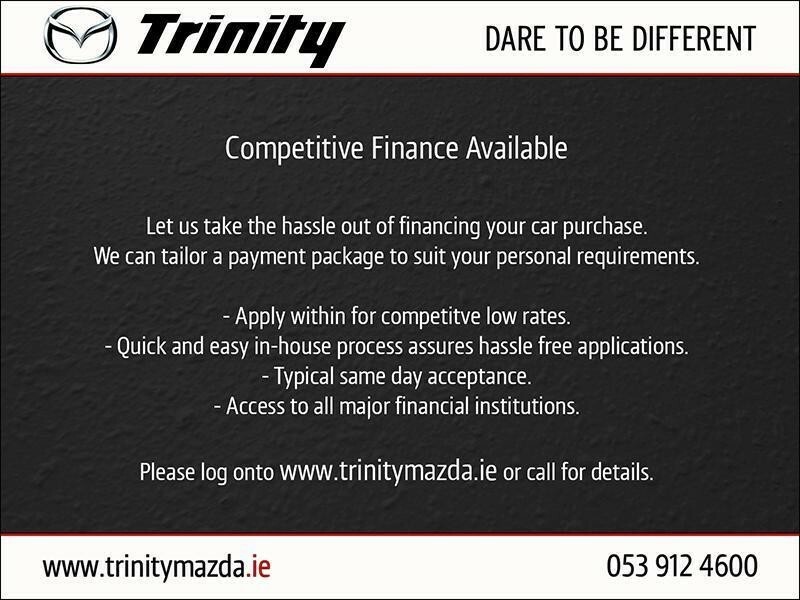 BOOKING DEPOSIT SECURES, NATIONWIDE DELIVERY AVAILABLE, COMPETITIVE FINANCE ARRANGED. 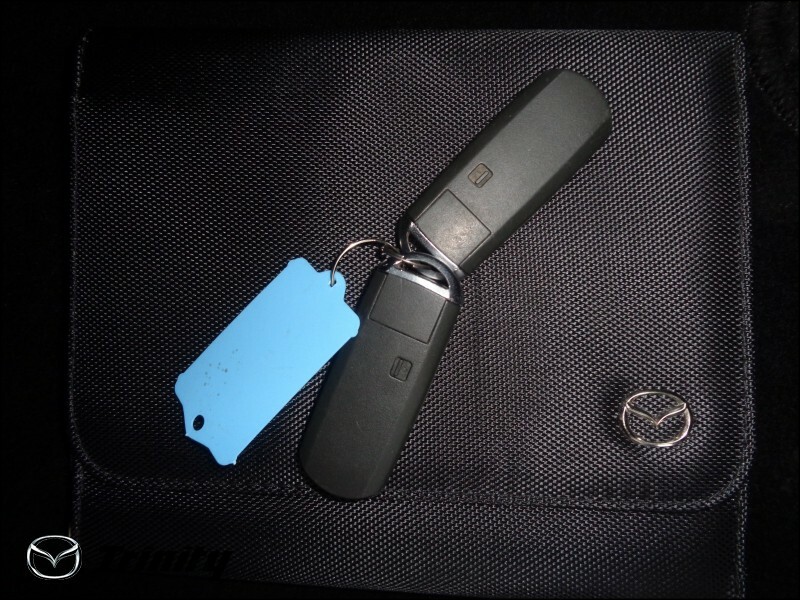 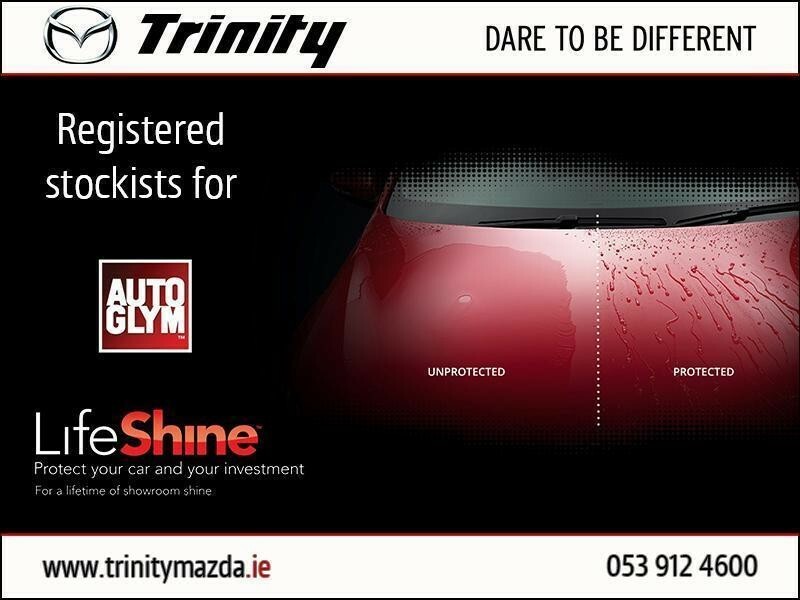 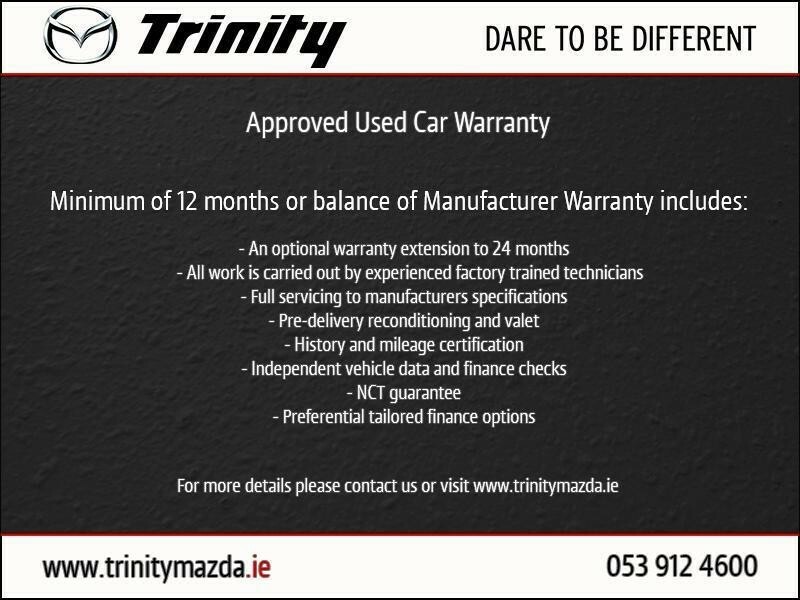 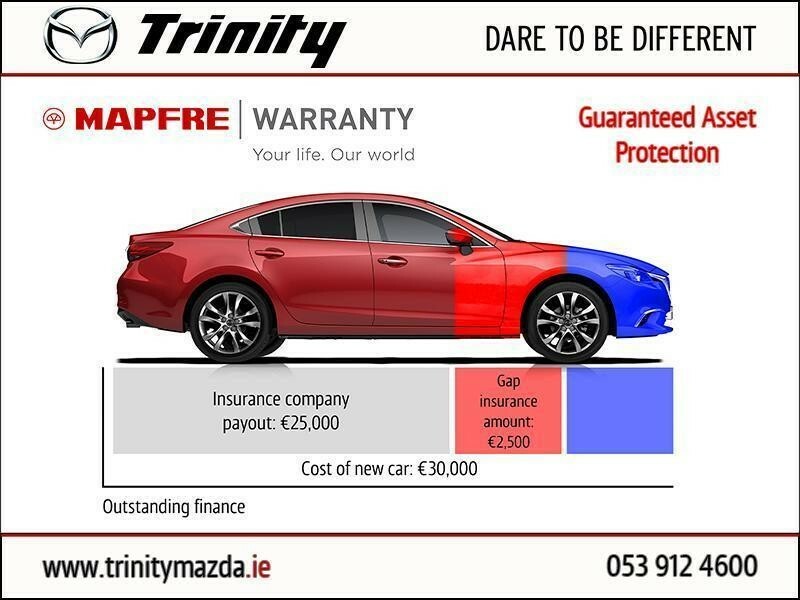 PRICE SHOWN INCLUDES €1000 SCRAPPAGE/MIN TRADE IN ALLOWANCE.